Your entire life in the '90s and 2000s in 28 images. 1. The first thing you saw when you turned on the computer was this green screen. 2. 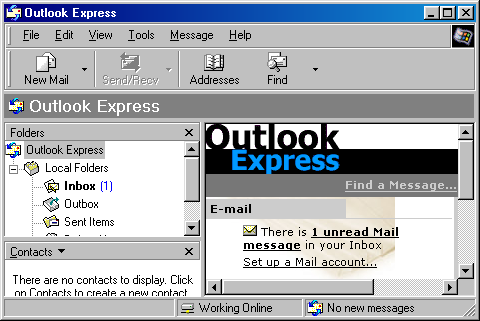 You checked out your emails on the late Outlook Express. 3. When you were bored, you played around in Paint. 4. Or with WordArt when things got really desperate. Great for making covers for school assignments. 5. Sometimes this guy would try to help out. 6. You must have played Windows games like Bow and Arrow. 9. And even 3D Pinball. 10. 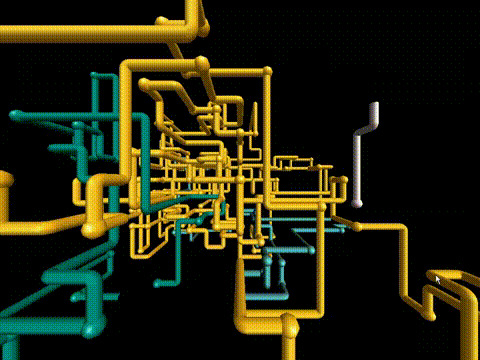 If you went a long time without touching the computer, this screensaver would pop up. 11. Or this one with the brick maze. 12. This one with the castaway if you were really cool. 13. If all you had was the 3D words, you were pretty basic. 14. Back then, you had to click "Autorun.exe" to start some programs. 15. Among them, games like Doom. 16. And Age of Empires, of course. 17. Oh! 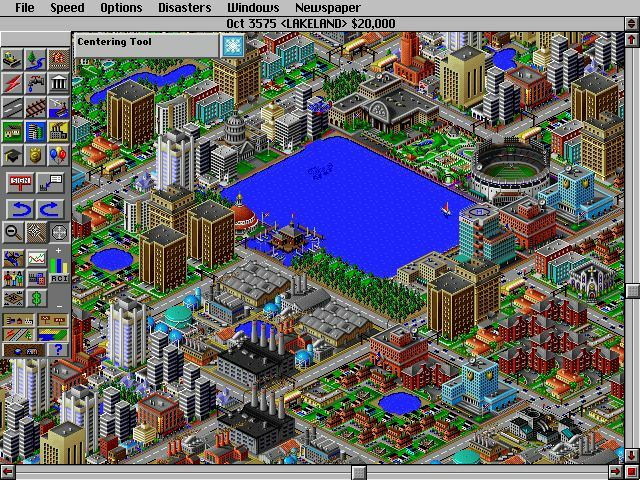 And who could forget SimCity. 18. During that time, console emulators gained a lot of popularity. Like this one for the Super Nintendo. 19. And there were a lot of ROM sites back them, even though they weren't technically legal. 20. GetRight saved our lives, because it made it possible to continue downloading after the internet crashed. 21. And WinZip was the most used program on your machine. It's still waiting for your registration code to this very day. 22. If you wanted to listen to a song, you would open up CD Player. 23. Or download some MP3s on Napster. Again, not technically legal, but did that ever stop you? 24. Or Kazaa if you were truly l33t. 25. Or maybe even Emule. 26. 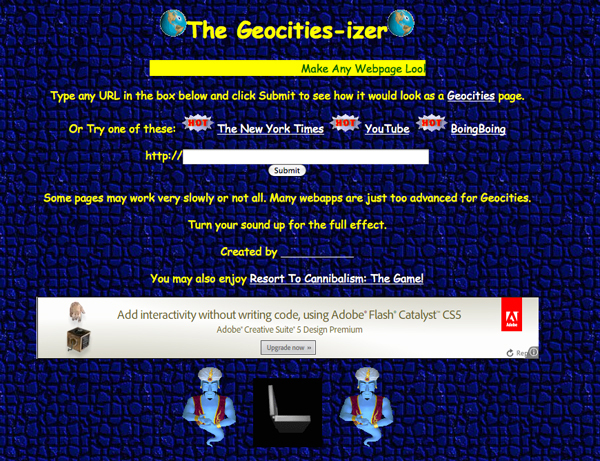 You probably remember Geocities-izing webpages. 27. Or maybe creating your own page using Angelfire. 28. Oh, and floppy disks were still a thing. How we miss disk unit "(A:)."